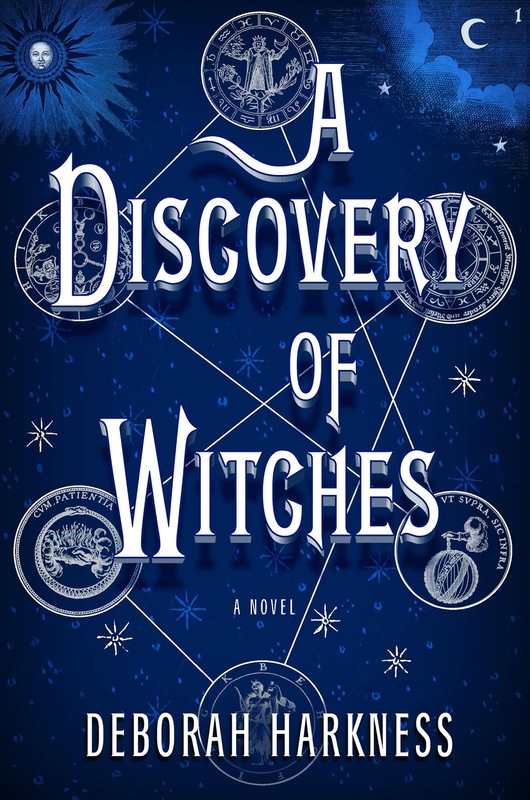 Okay, I don't normally hold giveaways for books that I haven't read, but, well, I'm doing that today. 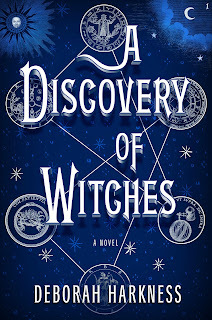 A Discovery of Witches by debut author Deborah Harkness is technically published for adults, but it's got loads of YA appeal and I've been hearing some really good things about the book. It was a February 2011 Indie Next pick and it's been getting tons of great reviews all over the place. This giveaway is open to US residents only and I will accept entries through next Tuesday, May 3! To enter, just fill out the form below. One entry per person, please. The giveaway is now closed. Thanks to all who entered! !